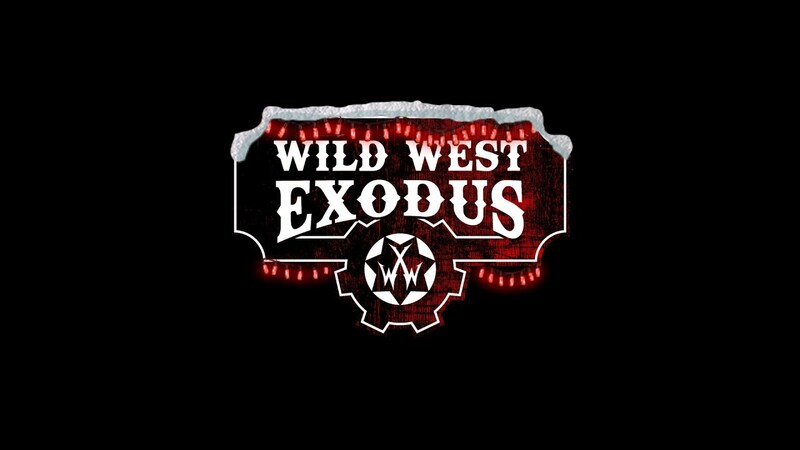 Wild West Exodus is a dynamic, fastpaced tabletop miniatures game pitting a cast of heroic characters against each other in a brutal world - very much a twisted reflection of our own. In the twilight years of the Nineteenth Century, mankind is perched upon a new age of discovery and enlightenment. However, humanity’s greed and ambition have created a Dystopian Age where nations clash and the threat of war forever lingers. We must remember that all is not lost. In Wild West Exodus the bravery and actions of individuals on the frontier can still forge legends and change the world. Wild West Exodus is Set in the Dystopian Age. From the Badlands of North America to the icy realm of Antarctica the world of the Dystopian Age is a wild and dangerous place. 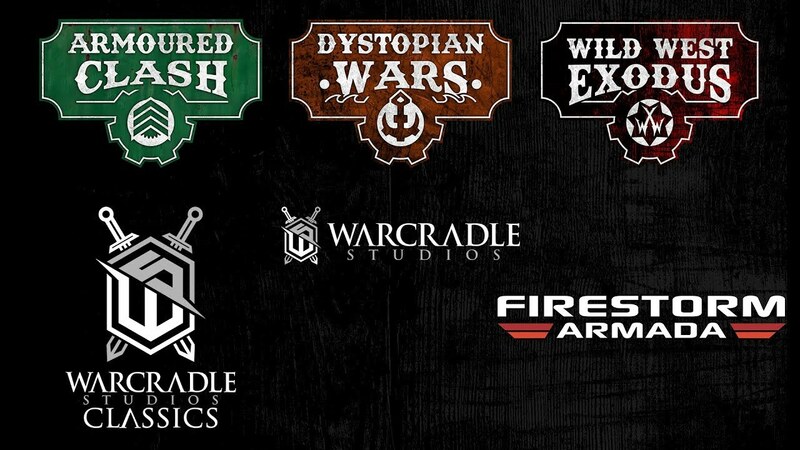 Get the latest FAQ and Errata here. Download the latest unit cards for your Posse here. Check out our YouTube Channel for more exciting videos including; Sneak Peeks, Painting Guides, Q&A's and much more.